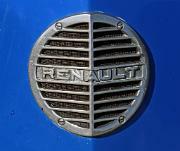 Louis Renault formed Societe Renault Freres with his brothers in 1899. 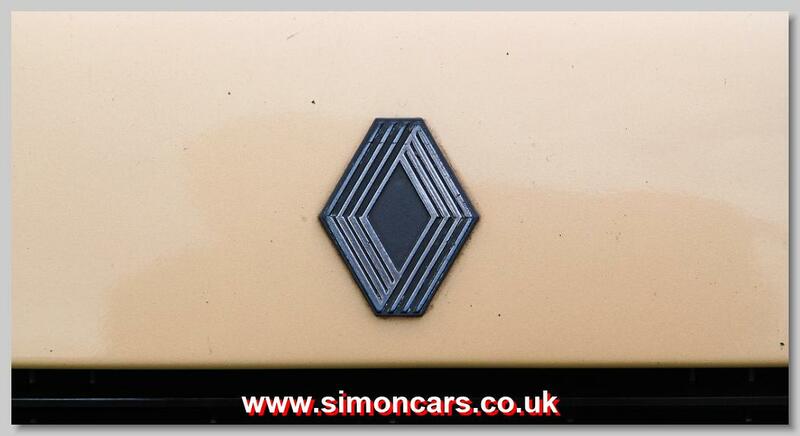 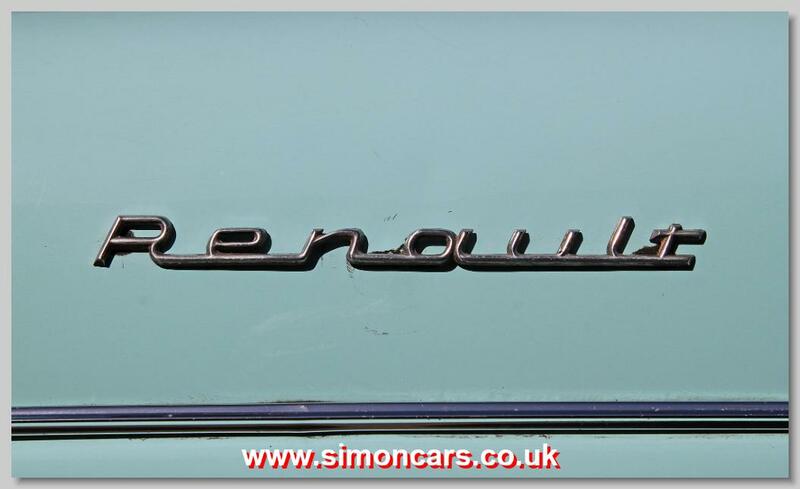 Early on Renault realised the publicity value in motor racing and actively participated in this sport. 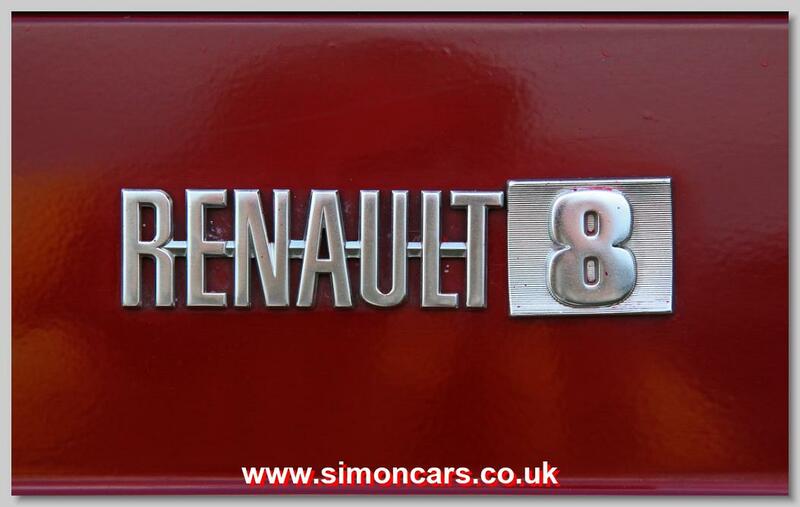 Renault assisted the war effort during 1914-18 with lorries and tanks, in addition to tractors, taxis buses and aircraft. 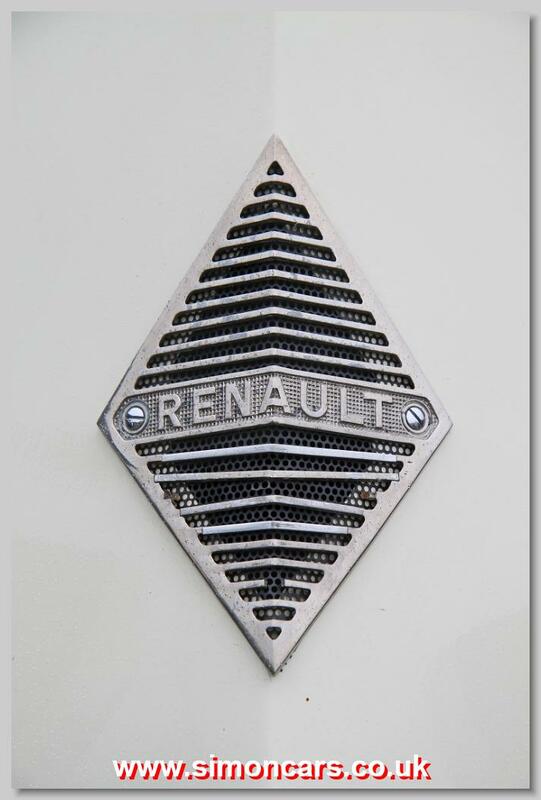 The second world war was a different story, and under Nazi occupation Louis Renault refused to build German tanks, but did agree to build lorries for the Germans. 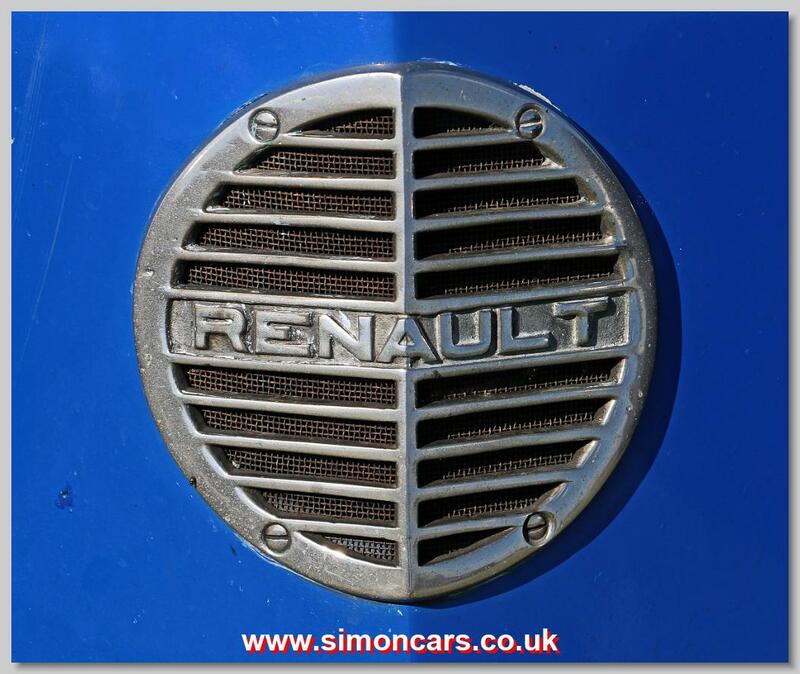 His efforts found him accused of collaboration and he died in prison before he could answer the charge, and as a result Renault were nationalised by the French government.